Want to watch live streaming sport at the click of a button? You've come to the right place. We cover all the best live streaming action which includes football, tennis, basketball, volleyball and a whole lot more. 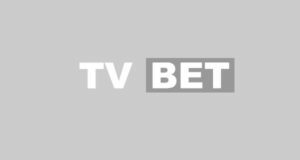 In fact, Bet365 live stream over 50,000 sporting events every year via their website (A funded bet365 account is required to view the streaming. Country restriction apply) - making it a great place to watch and bet on sport at the same time.